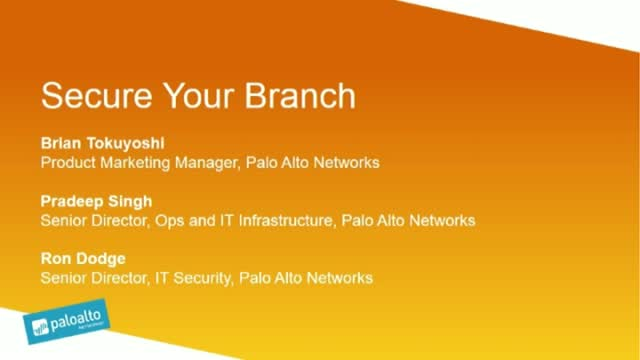 There’s a shift underway in branch networking. Backhauling branch office traffic to HQ made sense when accessing data center application, but does this approach still make sense? SaaS and Cloud have fundamentally changed how we use applications and access data. With the high cost of maintaining MPLS and the need to access applications in the cloud, organizations are looking for options to use SD-WAN or access the internet directly from the branch. But how do you do that safely, without watering down the protection?